Is it just me, or are politicians only being honest about marijuana when it suits them? They will campaign for our support, say non-committal positive soundbites such as “I think it should be up to the states” or “I think we need to look into it”, and then simply ignore the majority of Americans who want something done, saying it is “not a top priority” or “we have more important issues”. The two stones that politicians like to hop between in pot politics are Science and Fear. If they want to sound positive, they say that science shows it helps us, and that old fears are unfounded. If they want to avoid the issue, they say more research needs to be done, and we have to take a cautious approach. If they want to sound tough on the issue, they fall back to citing debunked studies that say it is dangerous, and galvanize fear for our children’s safety. 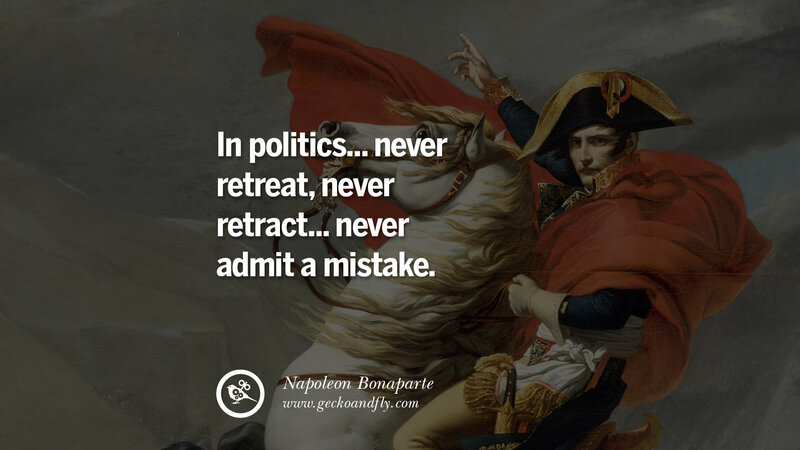 Everyone in politics tries to avoid being transparent on issues, for fear of alienating voters who disagree at least canny politicians, (I am not including Chris Christie or Donald Trump in this generalization). 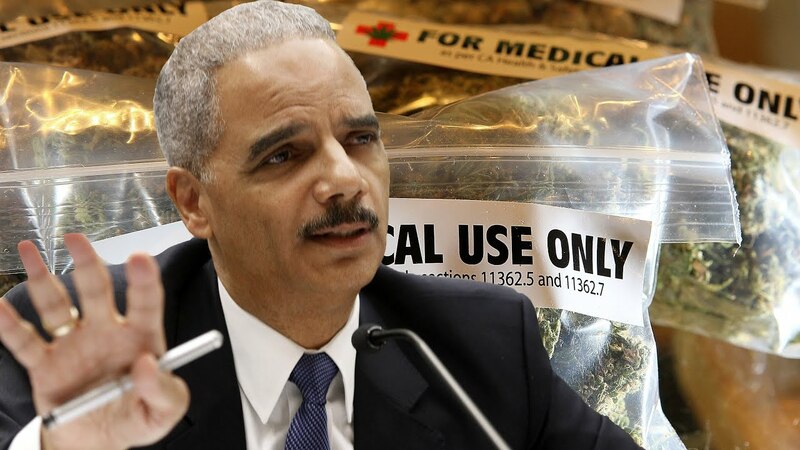 Holder says Congress should act to reschedule marijuana. The truth is that the executive branch (Obama), and the Drug Enforcement Agency (DEA Chief Chuck Rosenberg) both have the power to reschedule without input from Congress. Nevertheless, neither one wants to do so as it would put their name in history as being the originator. Rather, they pass the buck onto Congress, a large body of career politicians who specialize in arguing an issue into non-existence. 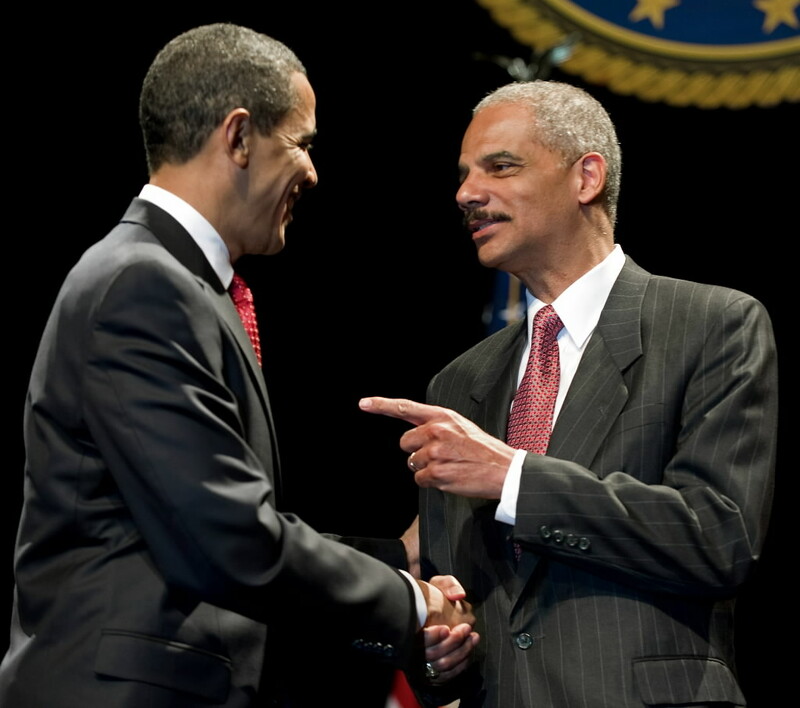 Getting Obama to listen to his friend in his final year in office will be a long shot. Seven years ago, he was asked about marijuana legalization. Now he states that it is not a priority which is disappointing, to say the least of a president who was so candid about his use of it while younger. Tom Angell commented on this sad turn of events in an article for the Washington Post. 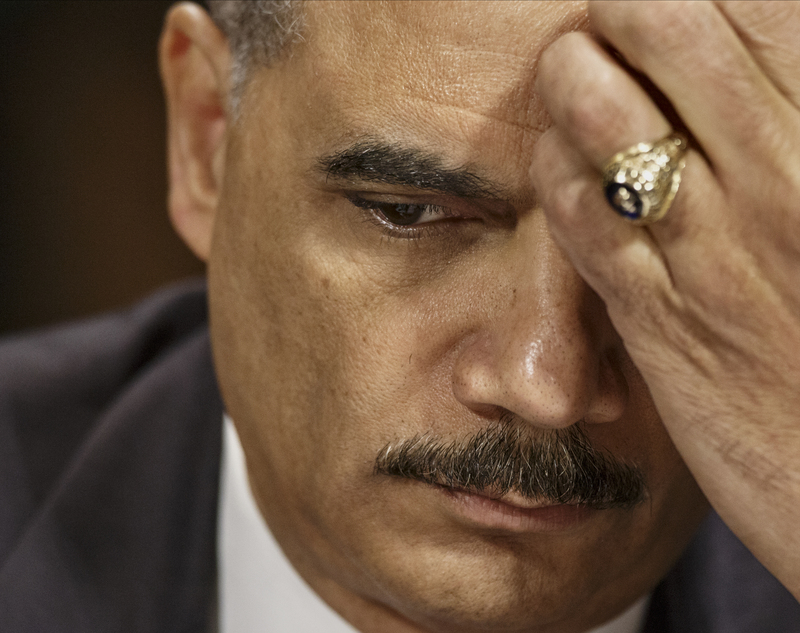 Do you think politicians should be held accountable for mistakes in office, like any other employee? What will it take for this administration to fulfill its promises before heading out the door? Share your thoughts with us on social media or in the comments section below.